I wish I had something more exciting to show you. 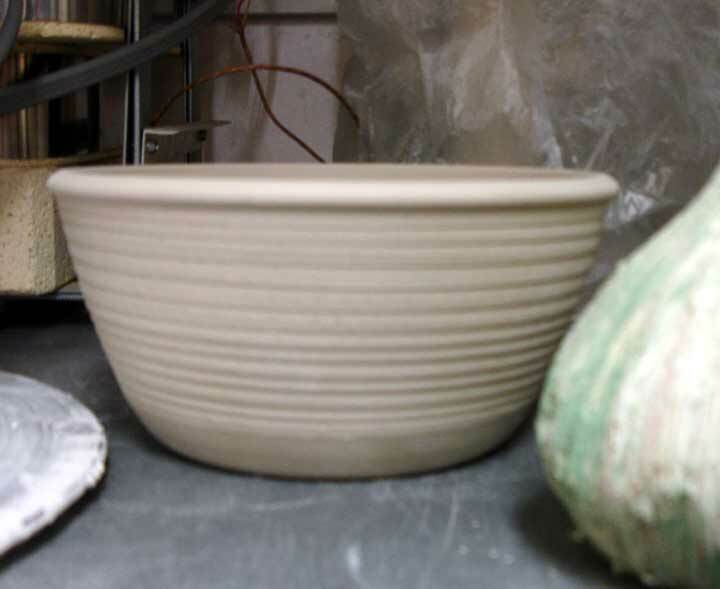 I have been making, but the making aspect of being a potter is generally not as exciting as the glazing end of the job. When you are making, everything is always white! I made a batch of these "lady vases." And I made a few penquins sculptures. They should be fun to glaze. 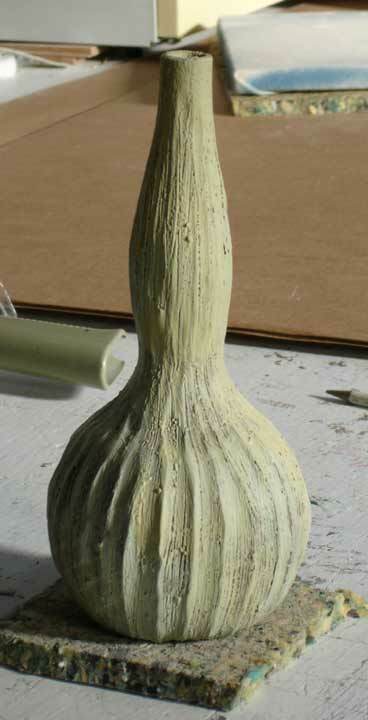 I made half-a-dozen of these double gourds. plates. I glazed up a load of bowls and plates. 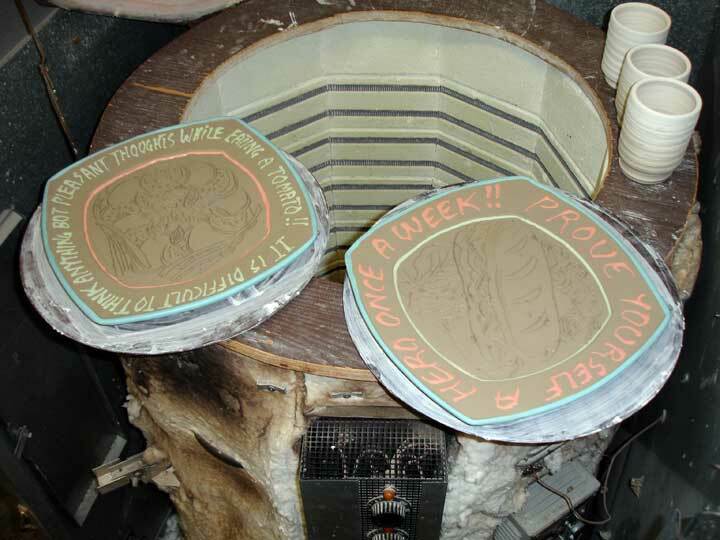 The plates are weak and dissappointing while the bowls turned out well and were meant as Christmas presents. I would show you photos, but they are gone and I forgot to take pics! I am still making some functional stuff. These are called "yonamis" or just call them teabowls. I do have a new mark for my functional stuff. I am still making cups as well. I told you it was not too exciting.